The Old Country Store's block kit for Northcott's Stonehenge Block Party. 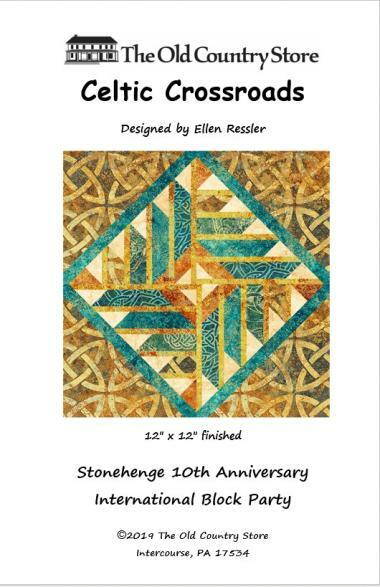 Kit includes pattern and instructions along with Soltice fabric to complete the 12 x 12 Celtic Crossroad Block. 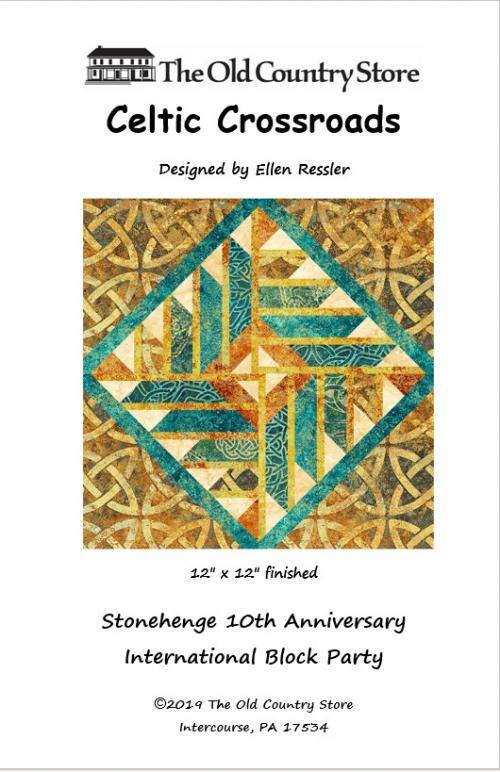 Click here for complete rules for the Stonehenge Block Party.